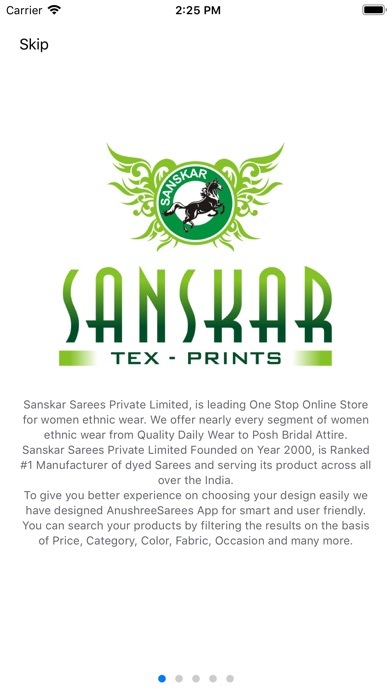 Sanskar Tex Prints is a highly reputed fashion brand with highly distinctive and matchless identity in traditional Indian ethnic wears. 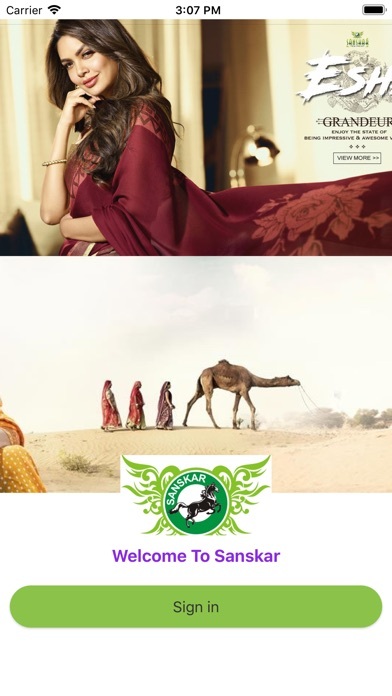 Weare a leading manufacturer, exporter and wholesalers of Indian sarees based in Surat, Gujarat, India. 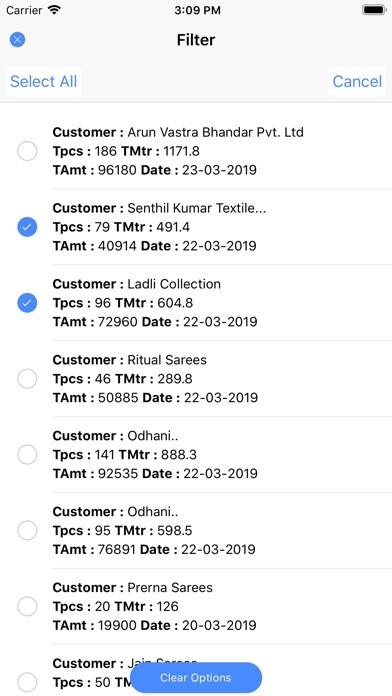 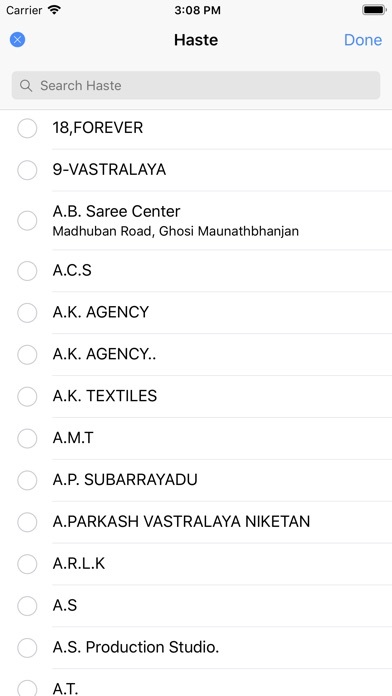 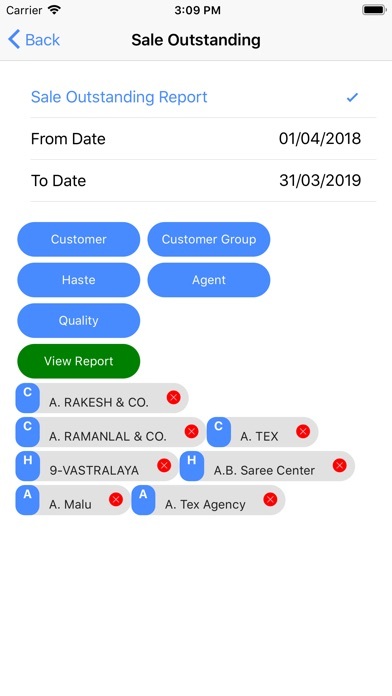 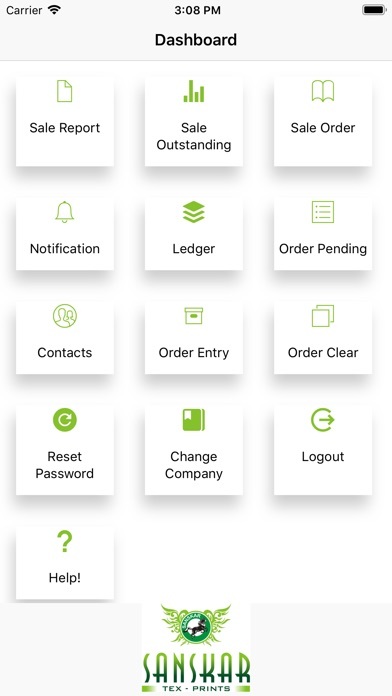 this application is use full to customer of Sanskar text print and for the staff of the Sanskar ,the outstanding ,sale order reports,sale outstanding report,and our due details can be get .it very easy to use .